One woman says the unique trees actually put her in the holiday spirit. First lady Melania Trump decorated the halls of the White House with red Christmas trees but it is another, much more unique tree color that is trending this Christmas. 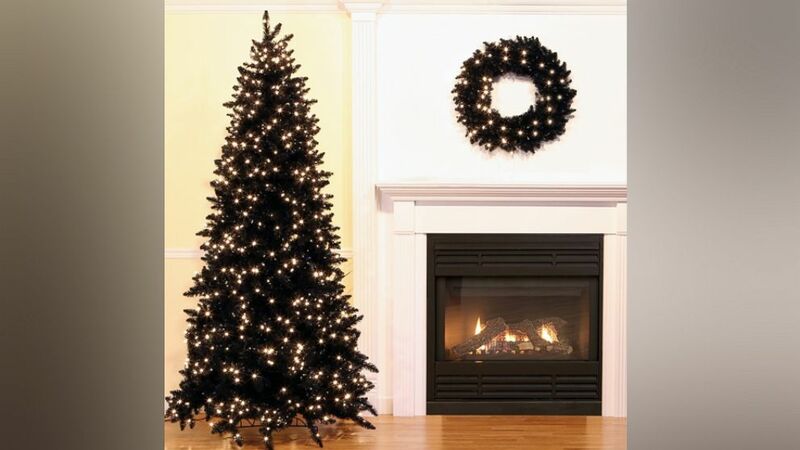 (Wayfair) Searches for black Christmas trees are up 70 percent over last year on Wayfair.com. Treetopia, a website devoted to colorful Christmas trees, also reports that black is one of the site’s top-selling colors. Treetopia sales of black trees are up 16 percent over last year, a spokesperson told "GMA." "It is hard to get into the holiday spirit [here] like it is in the Midwest, where it is cold this time of year," she said. "I felt like switching it up would make a fun spin on having a Christmas tree and we get more excited about Christmas now." McDermott, who decorates her black tree in a "Star Wars" theme, said the tree doubles as a great conversation starter. Experts weigh in on the psychology of Christmas, plus design tips. The online retail giants will now ship the trees directly to your doorstep. Latiaa Stewart said she was homeless as a child and now wants to give back. "We always have a surprised reaction at first, having a black tree," she said. "But then it grows on everyone and they see that it is fun and very us." 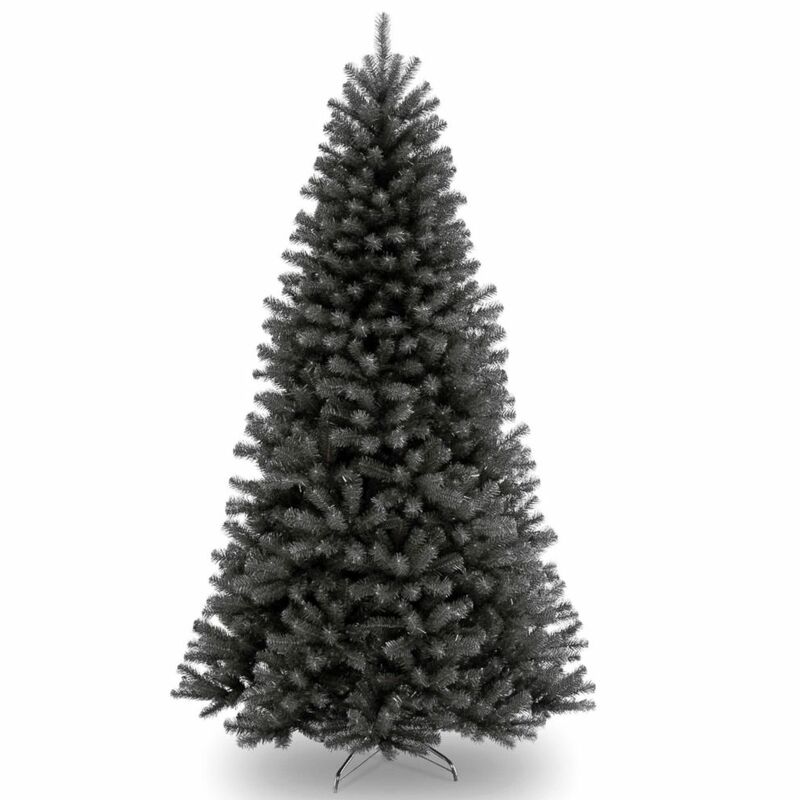 (Wayfair) Interest is high this year for black Christmas trees, according to Wayfair. 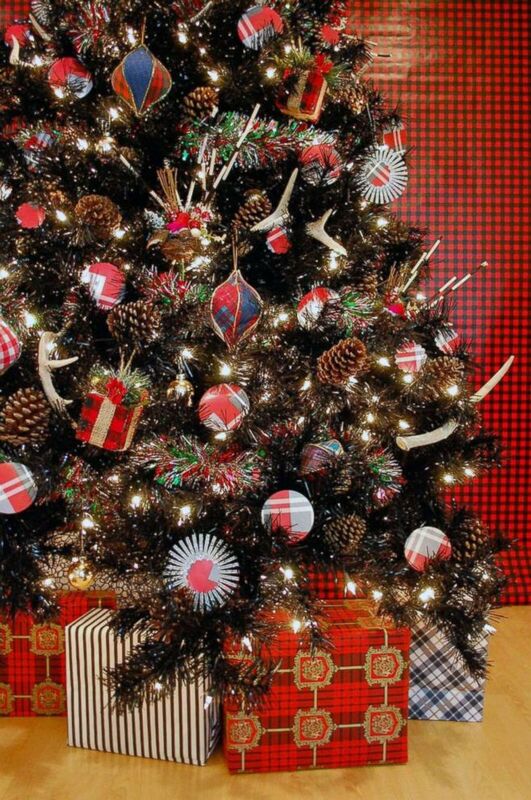 "Black Christmas trees are not only a unique statement piece, but they have their own mystical presence," she said. "[They] really help ornaments and string lights pop. You could deck them out with lighter colored ornaments that’ll really stand out against the black, or simply add delicate, white string lights that almost create a feeling of evergreens at night in the wilderness." "I have plans to make my black tree a 'holiday' tree and leave it out from October through Christmas, this way I can enjoy it longer and decorate for two other months as well," she said. Treetopia also has a blog post devoted to decorating tips for black trees, including using patterns and bows and ornaments in white or pastel colors. The website also points out that a black tree can easily transition to a decoration for a New Year's party. (Jennifer Perkins/Treetopia) Treetopia.com offers multiple varieties of black Christmas trees and tips to decorate. "I hope that more people will decorate their homes how they like regardless of what their neighbor has in their window," Curlee said. "All Christmas trees are gorgeous no matter what color the branches are."